From the month that my Thai sister-n-law, Oi, and Thai mother-n-law spent with us at our home in Austin, some of my favorite memories are of in the kitchen cooking Thai food with Oi. But one night we wanted to mix it up some and made a Japanese dish. Dom’s mom, whose tongue only enjoys Thai food, wasn’t too impressed with the gentle flavors found in our Japanese bulgogi. But have no fear because the night before we made Spicy Thai Garlic Lime Seafood Sauce, aka Naam Jim Seafood, and had some sauce leftover. She got it out and sprinkled it all over the meat dish, and declared that it was “Aroii mak! (Very delicious!)”. And did I mention it takes like 5 minutes to make? Winner! Make it tonight! 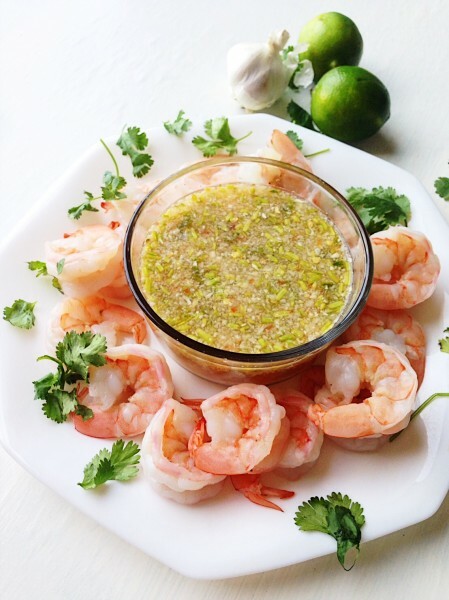 This Spicy Thai Garlic Lime Seafood Sauce is so easy to make and makes any seafood taste extra spicy and flavorful! Warm it in a small saucepan over medium heat and stir a few minutes help dissolve the sugar. 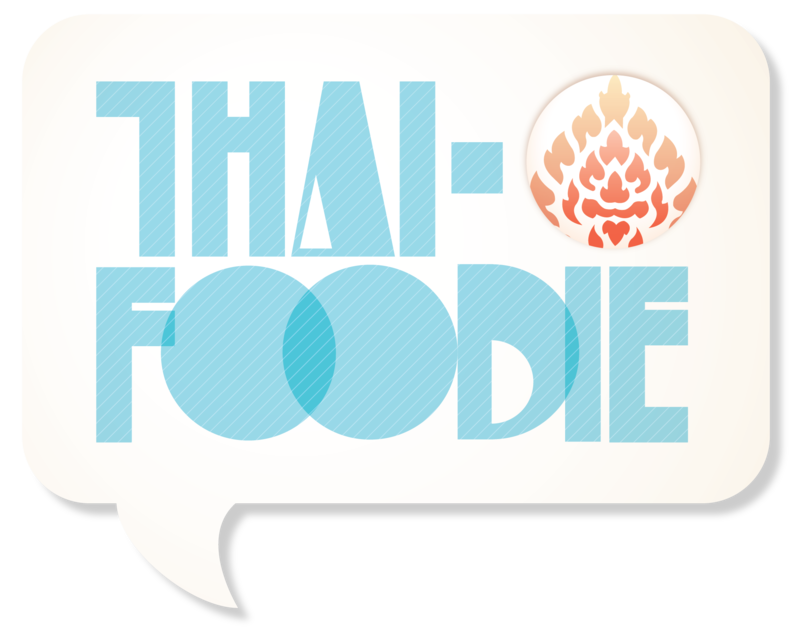 The key to Thai cooking is getting the flavor to what your taste buds enjoy. I prefer this sauce to taste more spicy and sour, but my sis-n-law likes it a little more sweet, so just make it whatever taste you enjoy the most! Bring 6 cups of water to boil. Add shrimp, and cook for 1-2 minutes until red. 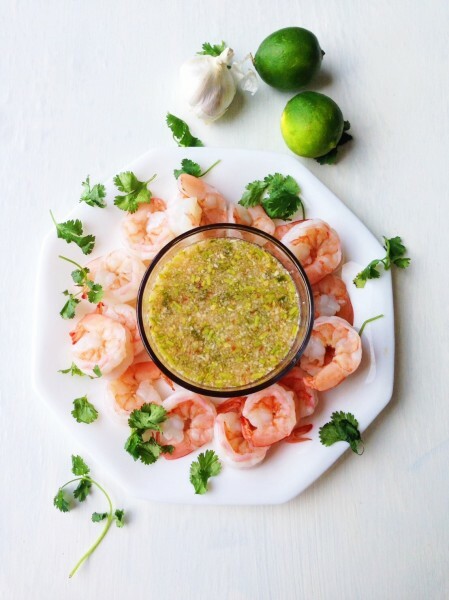 Dip the shrimp, and enjoy! 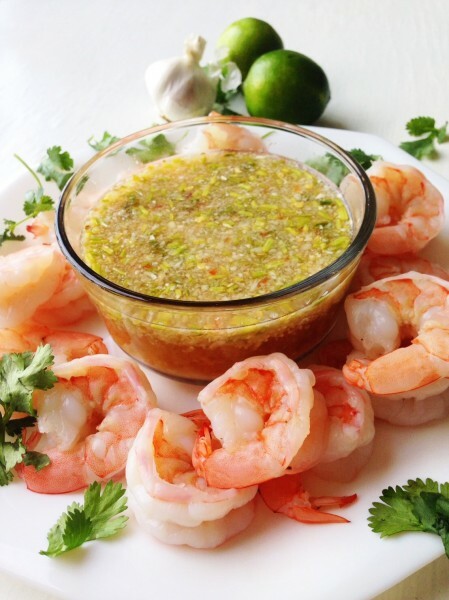 You can use this Thai seafood sauce for any seafood you prefer: squid, fish, oysters, etc.! This works great as an appetizer or with rice as a main dish.